Waverlywood Apartments and Townhomes offers spacious one, two, and three-bedroom floor plans for those seeking the beauty of nature without sacrificing the convenience of city life. 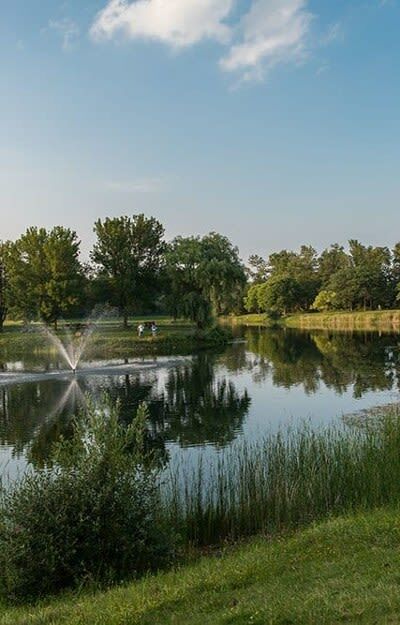 Minutes from Rochester, NY, Waverlywood is ideally situated in Webster, an East Side neighborhood and is minutes from dining, shops, and entertainment venues. Managing your everyday affairs just got a little easier at Waverlywood. We’re ideally located near banks, grocers, and major employers. When it’s time to stock the pantry or simply shop for everyday items, Towne Center at Webster, Wegmans, Walgreens, and Target are all nearby. Looking for something to do? Dip your toes in nearby Lake Ontario, spend your day at North Ponds Park or Webster Park, or even spend the weekend finding your favorite vintage in Finger Lakes Wine Country. If you’re in the mood to catch a show, AMC Theaters is just minutes away while Waverlywood provides easy access to Routes 104 and 590, placing all that Rochester has to offer right at your doorstep. Whatever you’re in the mood for, Waverlywood offers the convenient location you need. 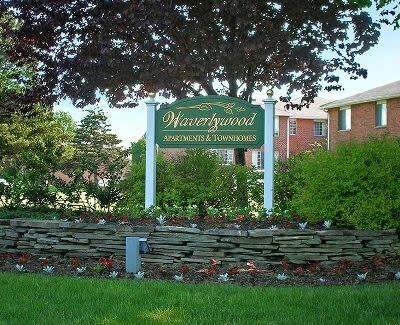 From the enchanting views of our 36-acre lush property to the beauty of nearby Lake Ontario, Waverlywood Apartments is a community that has a little of everything. Contact us today to schedule your personal tour and learn more about our community.